Double vinyl LP out now! Yes, it’s true! The first-ever Art Fact LP is out now! 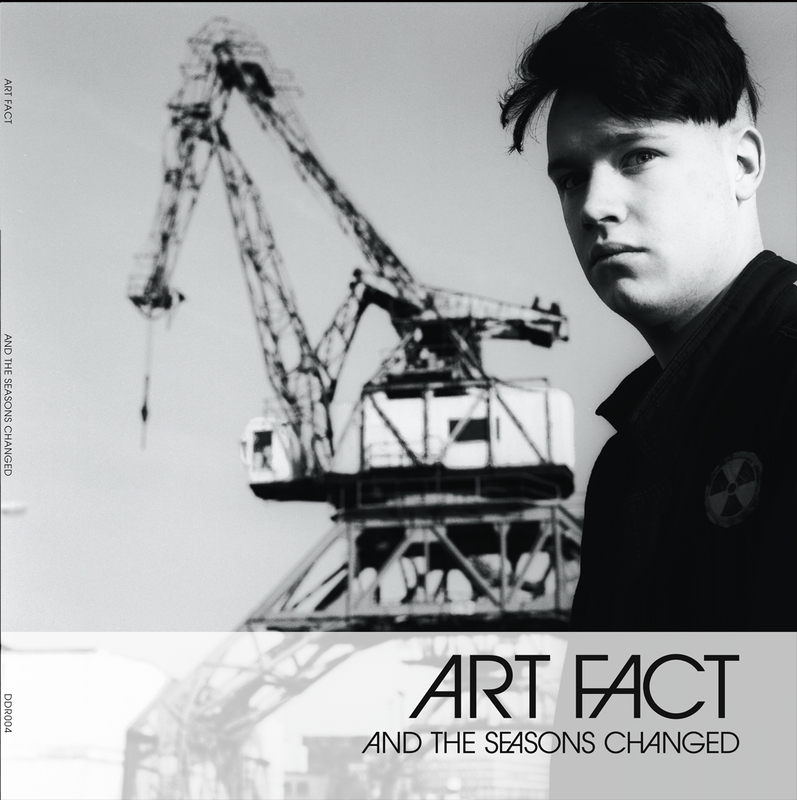 This is a great compilation with two full-length 33 RPM vinyl disks, including songs from all three Art Fact demos. Order now from Dödsdans Rekords! Next Next post: A song a week #1: Whom Are You Dancing For?